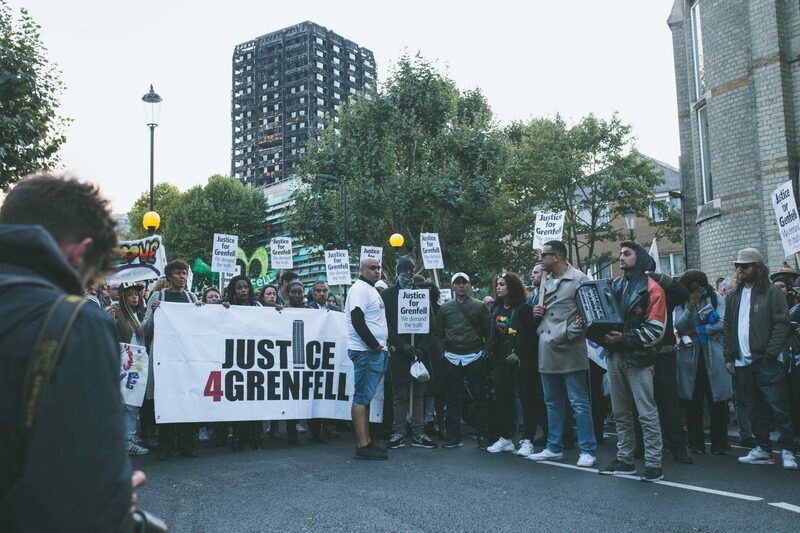 It’s been almost a year since we lost my cousin, her daughter and 70 other named persons in the tragic Grenfell Tower inferno last year on 14 June 2017. 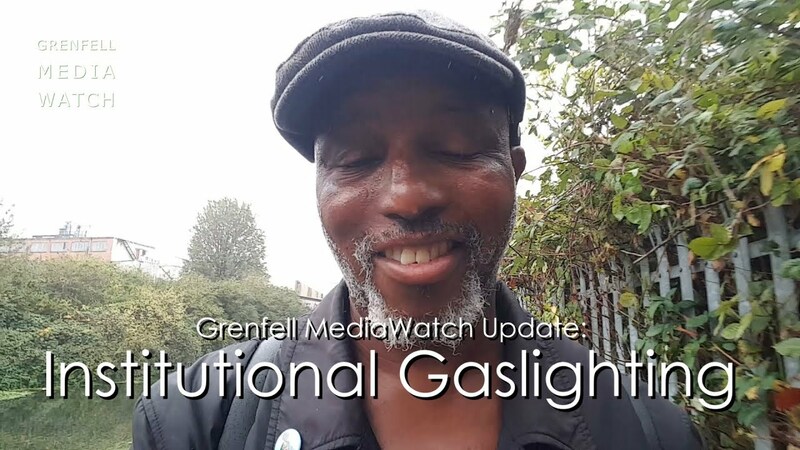 From day one bereaved family members, survivors, evacuated former residents, local residents living in the shadow of Grenfell and the local community have had to fight for their basic human rights. The silent marches spoke volumes. The petition for extra panel members was signed by over 150,000 people. But still people had to practically beg for mercy and compassion to be heard and see action implemented. My cousin’s death among 72 people soon became a cause to champion in the pursuit of justice. I have converted my grief and anger to creative energy, which helps me to cope and battle on. To know that tenants and people had raised concerns for three years prior to the Grenfell inferno infuriates me. Lives could have been saved. In my opinion, human rights were abused – and all of the families in that tower were given keys to live in inadequate housing. Last week I went to Parliament to discuss this with Theresa May with other bereaved relatives of those who died. The narrative from the government seemed to have changed, and I was glad. Theresa May then stood up in parliament and said she would spend £400m stripping dangerous cladding similar to that on Grenfell Tower from other housing blocks. I felt this was a sign that she had listened to us. But today we’re back here fighting again. 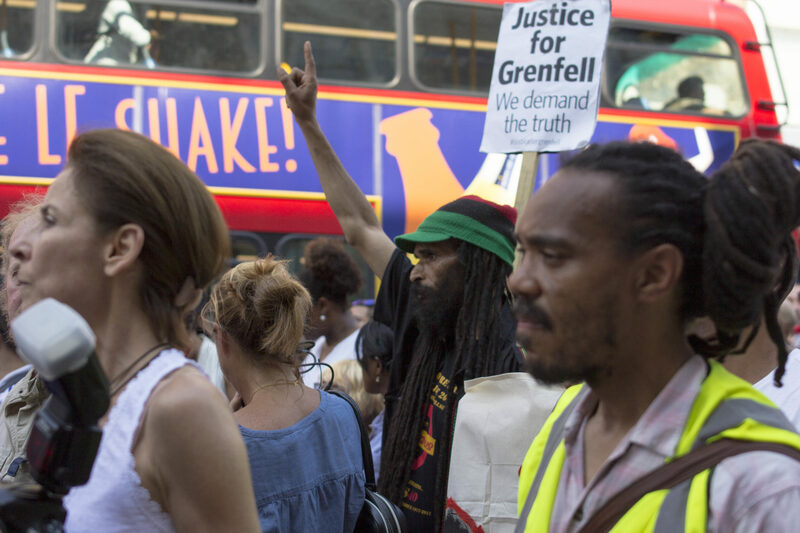 Dame Judith Hackitt, who has written the report into the disaster, has said the government doesn’t have to ban the flammable cladding which led to the deaths of 72 victims, including my cousin Mary Mendy and her daughter Khadija Saye. While listening to May in parliament, after meeting with her last week, I felt proud that she’d made this call on removing the remaining cladding. She’d been reminded and she knew it was her deed. The conviction with which she stood up and said it, I thought well done Theresa – you listened to us. But now this report says something different. Dame Judith Hackitt – the woman who is saying combustible cladding can remain legal – I don’t know what planet she comes from. She’s definitely not a humanitarian, or thinking about the next generation. She should have a meeting with the Grenfell community and then she might have an alternative view after speaking to us. I’m absolutely disgusted and totally shocked. It’s abominable, and very conflicted considering what Theresa May has been saying. This decision might be good for industry, but it’s not good for the environment or for the people. We know the dangers of this cladding. I’ve got children and grandchildren. 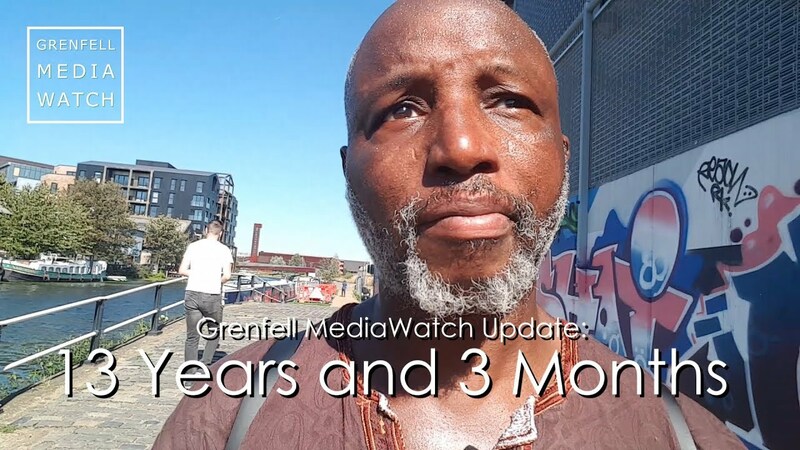 I’m not going to be here forever but they don’t need to witness another Grenfell anywhere in this country. I can’t understand the logic behind it. If the government is trying to prevent these kinds of things happening nationally, why is someone promoting this poison to harm society and the environment? 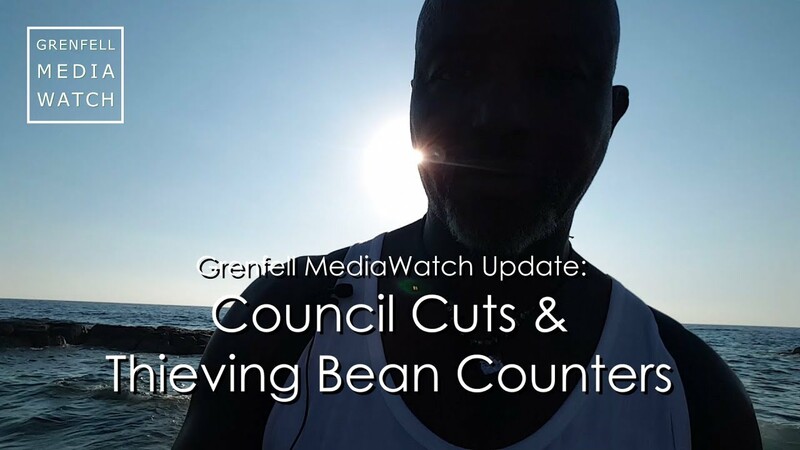 We talk about knife crime, trying to keep the numbers down, preventing it from happening. The same logic should be applied to flammable cladding. It shouldn’t be allowed. We didn’t have the resources to prevent Grenfell, and now we don’t seem to have the means to ban these toxic materials. The people who make the cladding – and the contractors – have to be made accountable right now. We cannot let this be a normal thing. Prevention is better than cure. It has to be banned. The government has got more say, and I hope they have woken up and realised there are human beings. This was and is a human tragedy and we don’t need any more of this nationally. We don’t need any more crematoriums in the sky, and no generation needs to witness this again. Let’s lead by example in Britain.